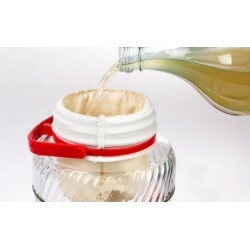 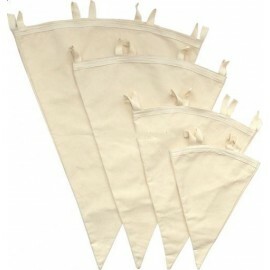 Funnels and filter bags There are 23 products. 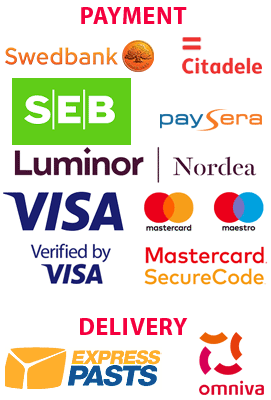 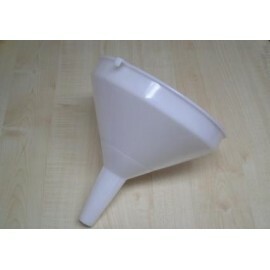 Funnel Ø10cmMade of food grade plastic, is certified. 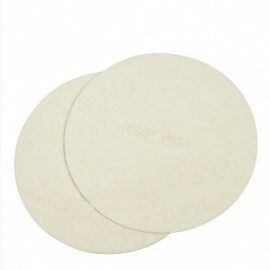 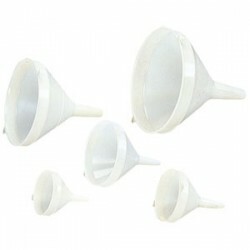 Plastic funnel 10cmMade of food grade plastic, is certified. 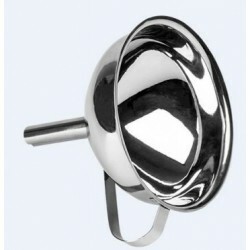 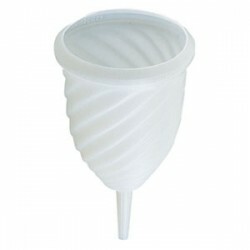 Plastic funnel 22cm Made of food grade plastic, is certified. 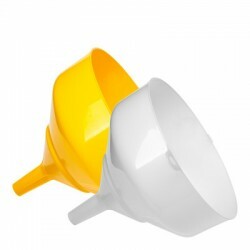 Plastic funnel Ø25cmMade of food grade plastic, is certified.